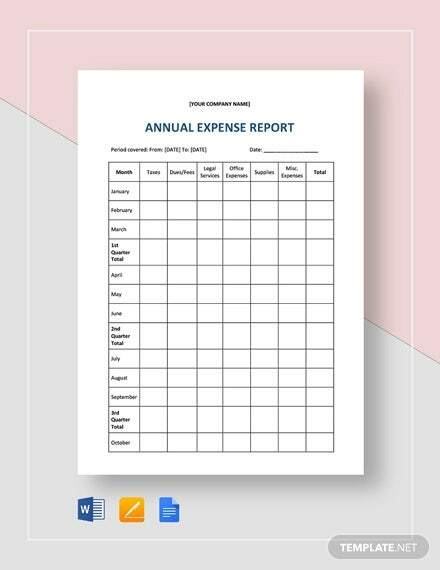 Creating an expense report templates needs a thorough report writing method that can identify the financial movement of an entity within a specific time duration. 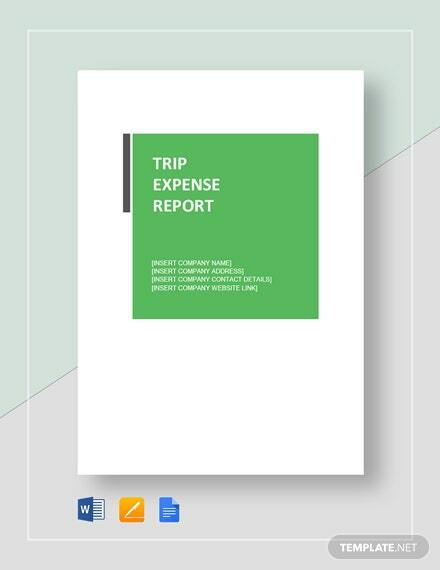 An expense report can be a monthly report, a quarterly report, or even a yearly report. 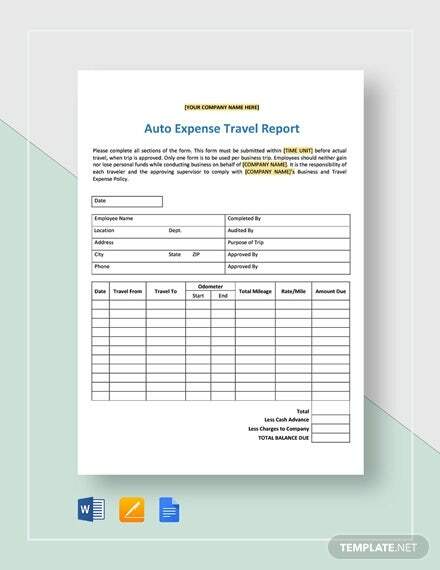 It is very essential for expense reports to fully showcase the expenses of an entity and how these expenses have been used. 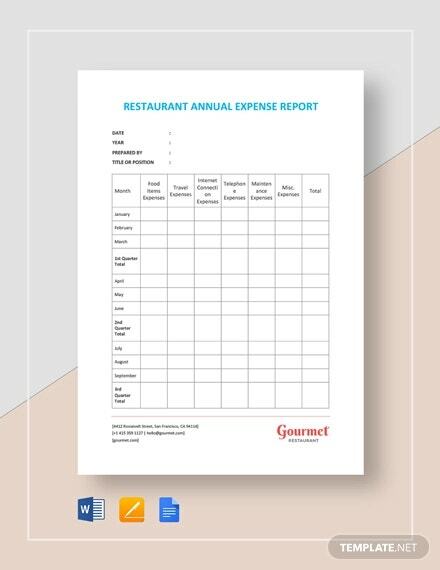 Since an expense report can be hard to create especially in terms of formatting, we have listed free expense report samples and templates in this post. 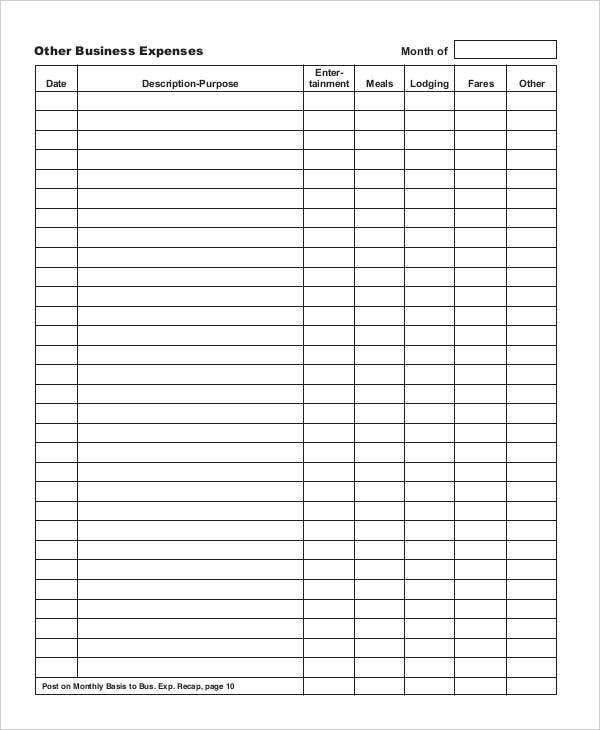 For you to have references for your formatting needs, you may download the specific template appropriate for the expense report that you need. 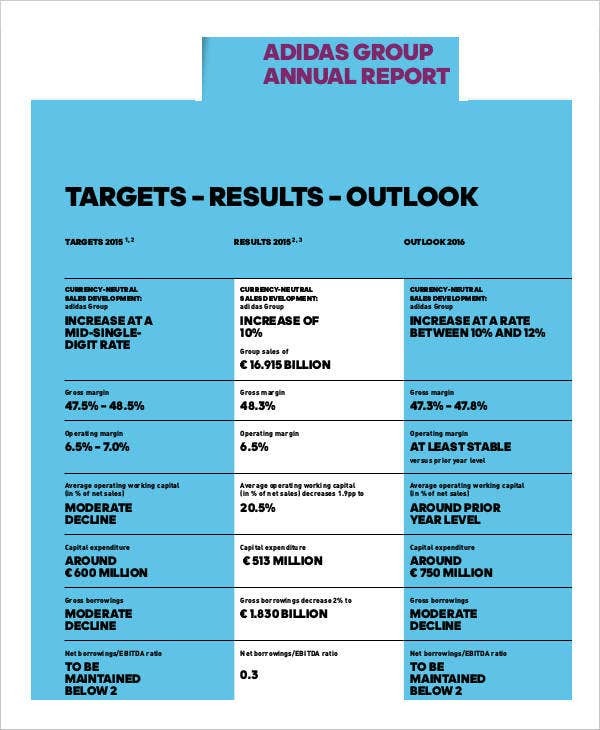 Create templates of report samples in PDF or in any other software that you feel most comfortable in using. 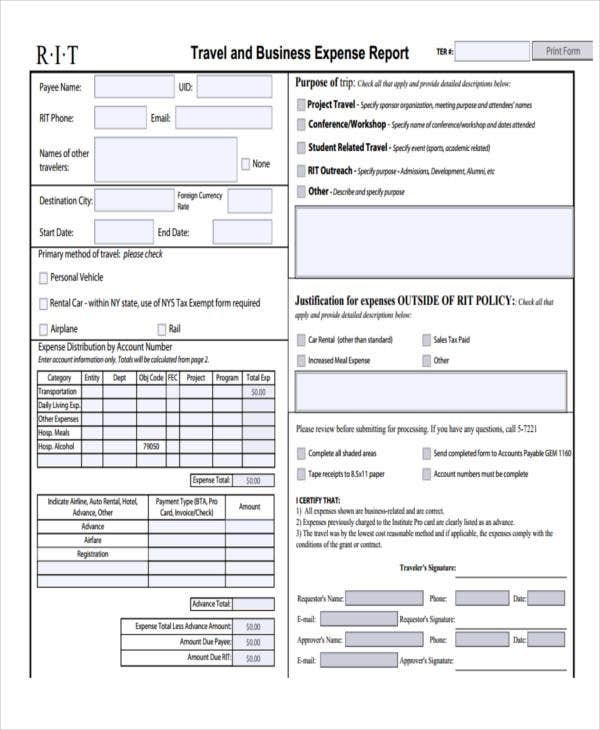 You may also browse through the templates available in this post so you can have more references. 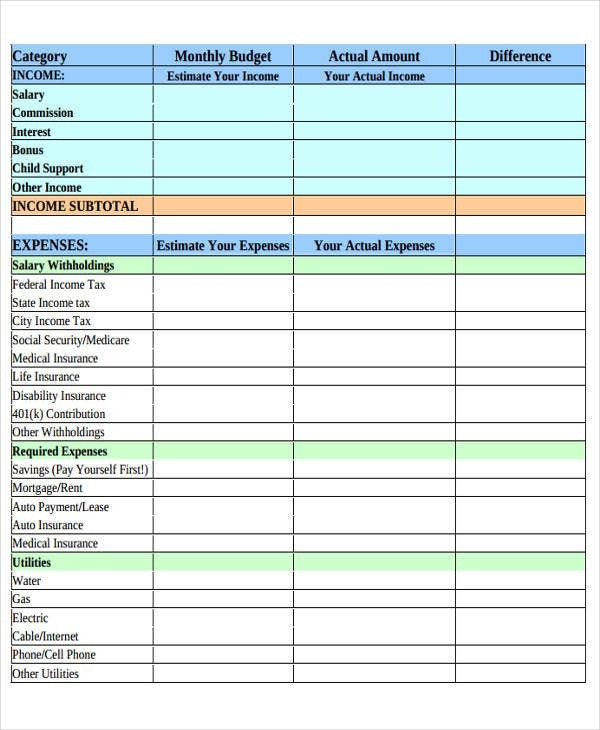 Identify the kind of expense report that you will create. 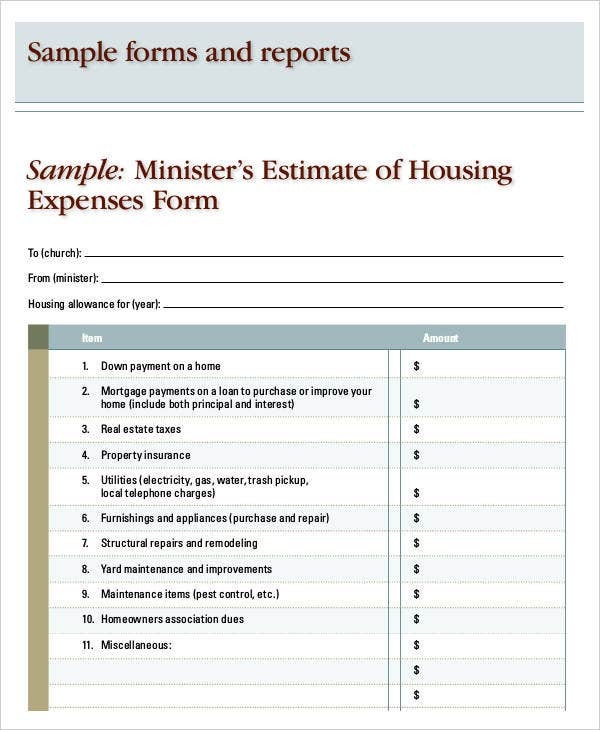 Be specific about the time frame in which you will assess the expenses of an entity. 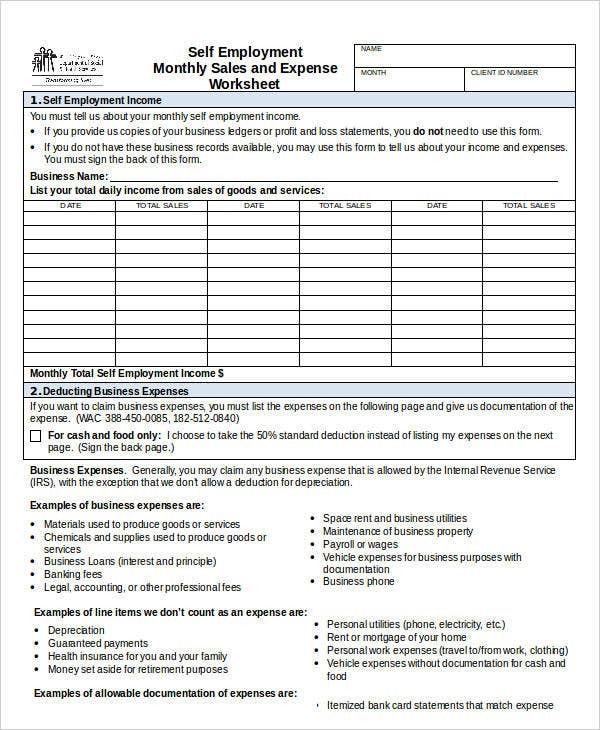 It can be a daily expense report or even an annual report. 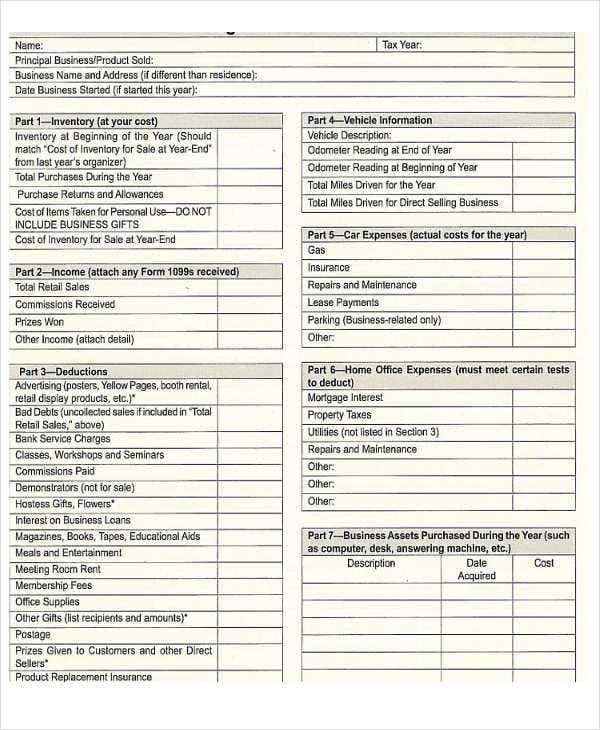 This varies specifically in the needs of the entity to whom the expense report is for. 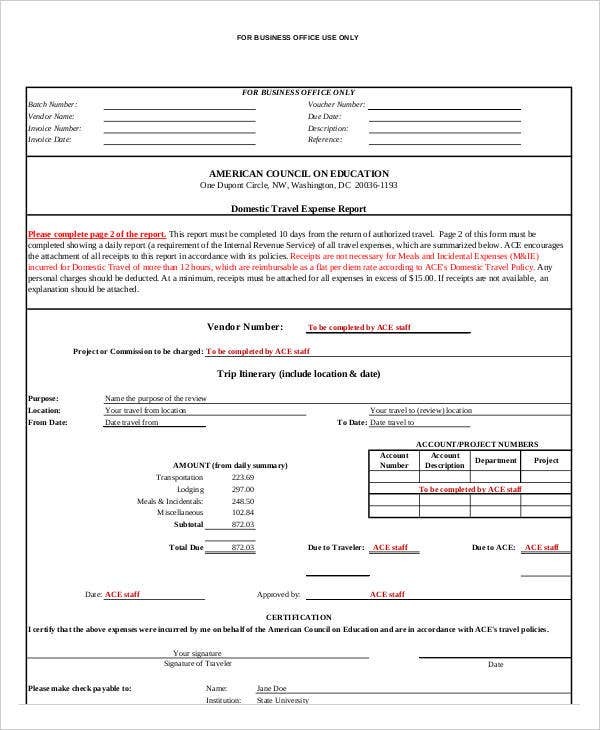 Have a conclusion of the expenses being made. 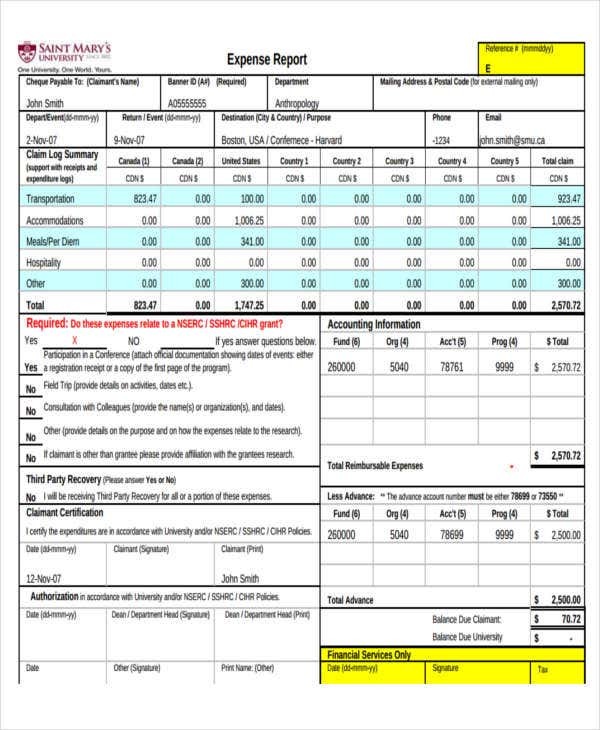 You can also provide recommendations and comparisons to previous expense reports if necessary. 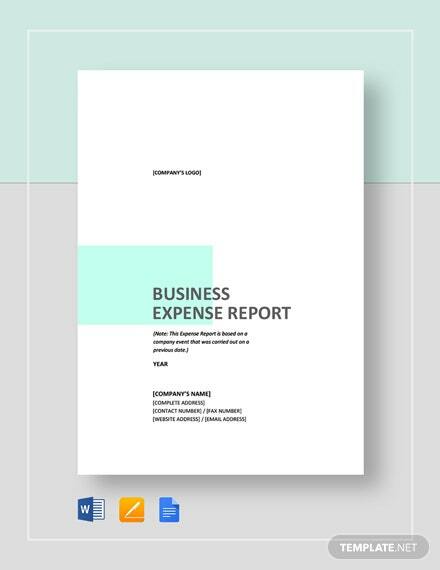 The details within an expense report must be presented well, properly sourced, and accurately put together. 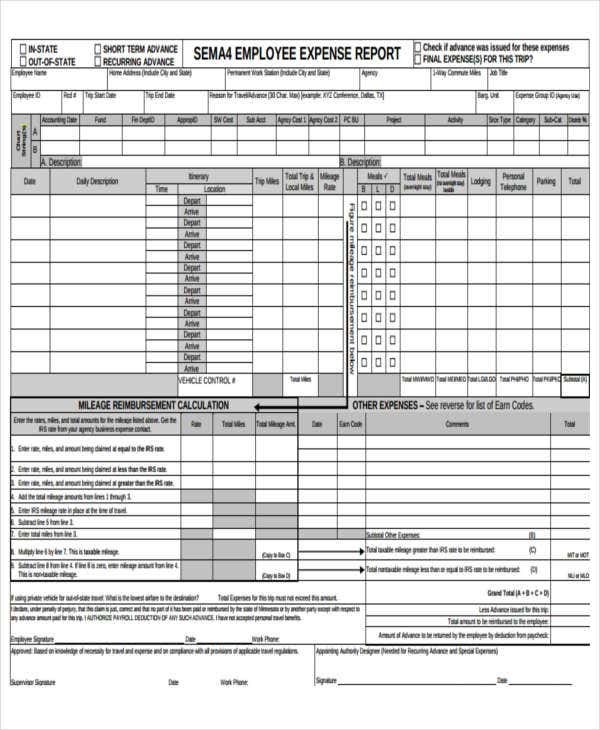 It is very important for an expense report and the financial reports of a business to be based on actual figures as the company needs them for expense tracking, recording, and reference. 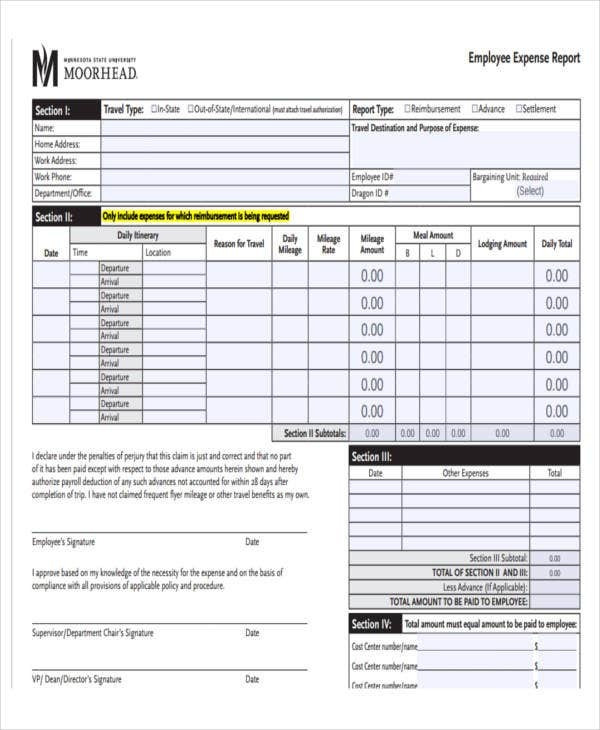 An accurate expense report is a great way to lessen the workload of the people who need to track the spending of the business in a variety of processes. 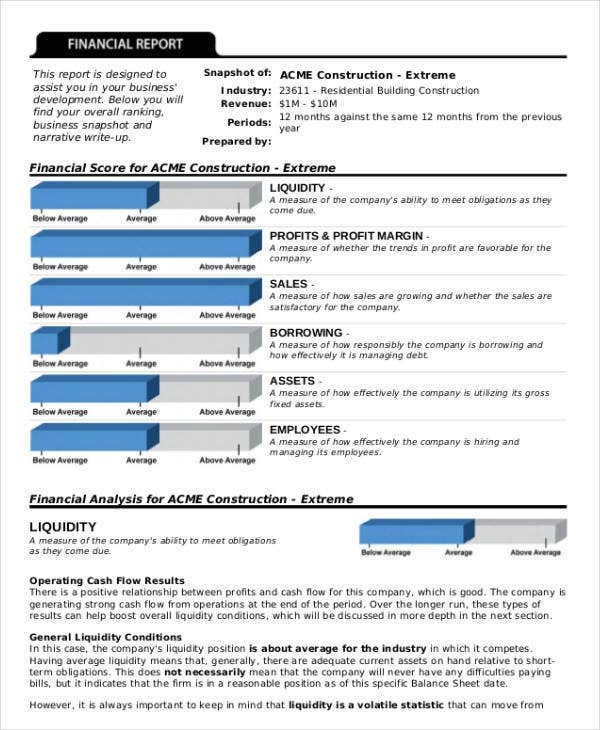 Since all the items in this report sample are presented well and has already been validated, it will be easy to gather data that are already precisely combined. 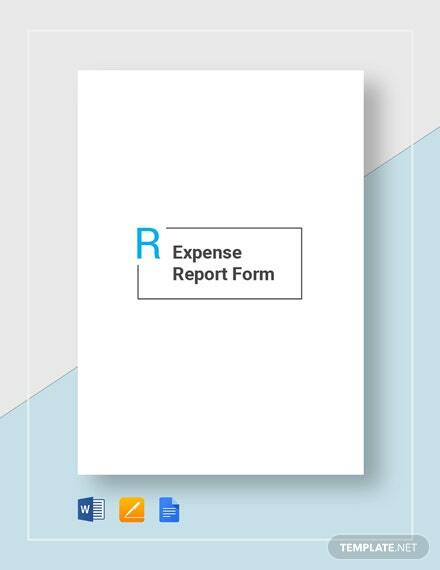 An accurate expense report can assure that the business does not need to shell out additional cost for the processes of reviewing expense reports several times over. 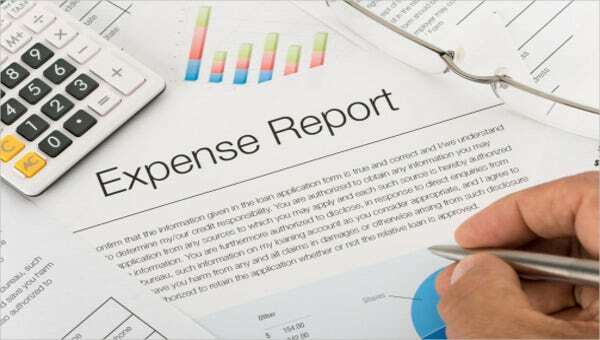 An expense report must provide all the specific and exact details needed by the business so there is lesser need for further auditing to be done due to inconsistencies. 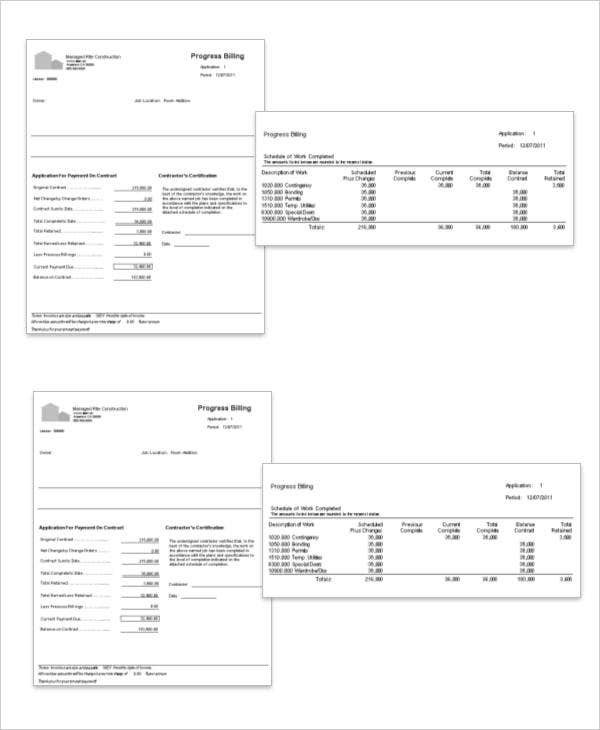 Once the financial balance has been inputted and aligned with the accounts of the business and the reports done, it can be concluded that the company pays out proper amounts for particular transactions needed for the operations. 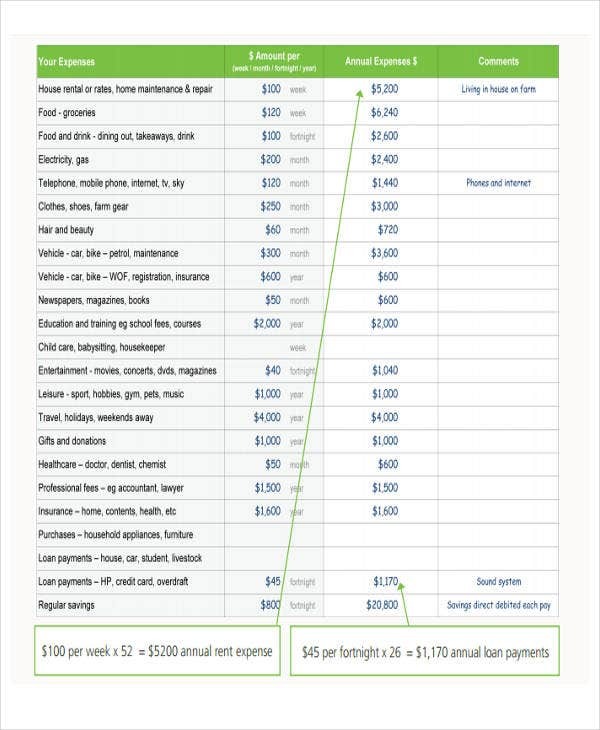 Hence, there will be a smooth flow of financial transfers and recording should an accurate expense report be present. 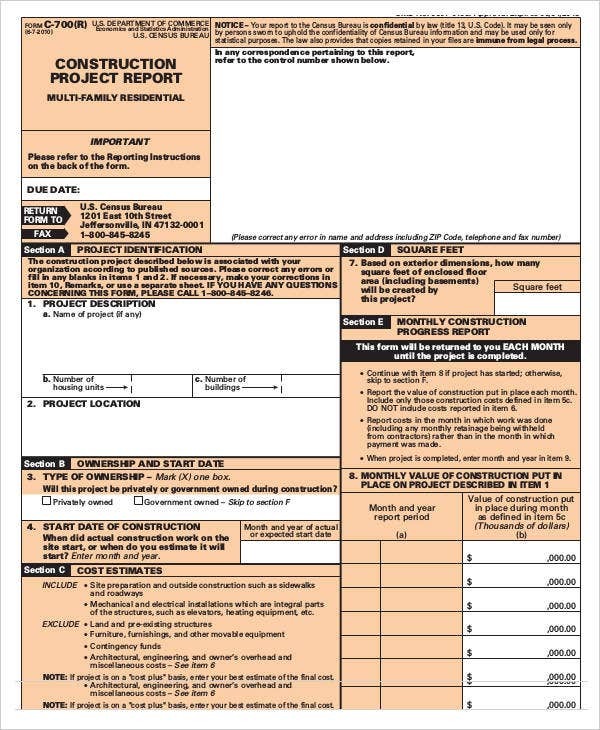 Almost all report templates used in expense reporting are created by employees. 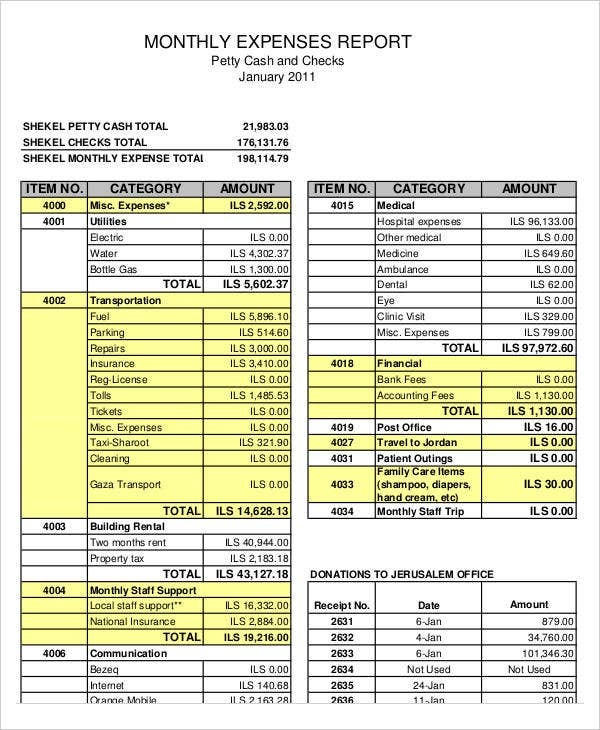 Since it is the employees of the business who curate this document, the business management needs to make sure that all the information present in the expense report has been allocated properly. 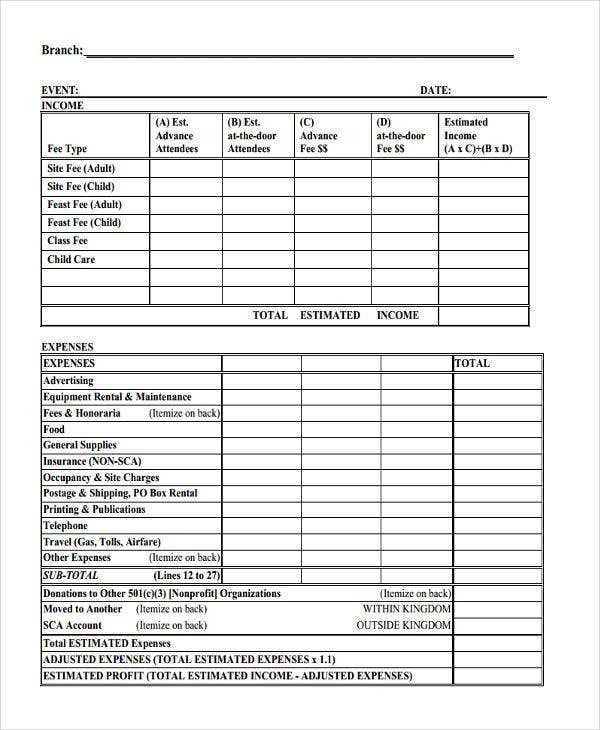 1) You will know that the budget has not been used properly if there are a lot of transactions that lack receipts but are listed in the document. 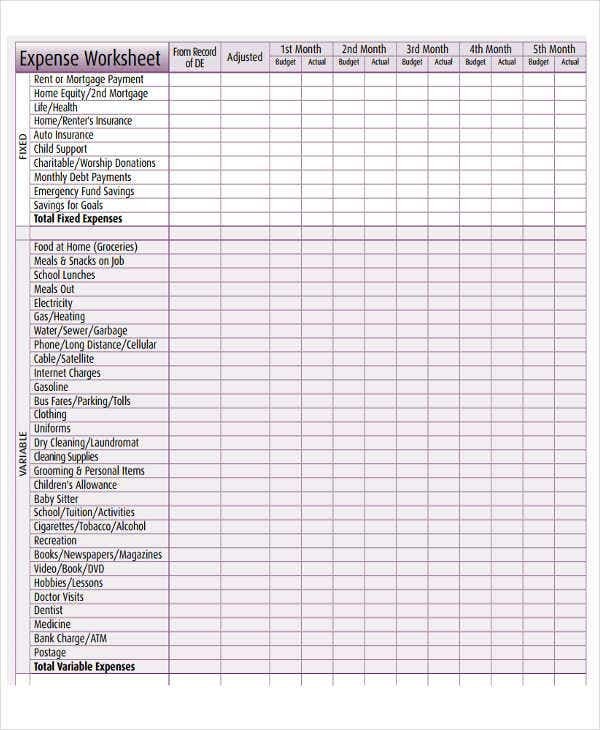 It is very essential in expense reporting that the items that have been either purchased or acquired are accompanied by receipts. 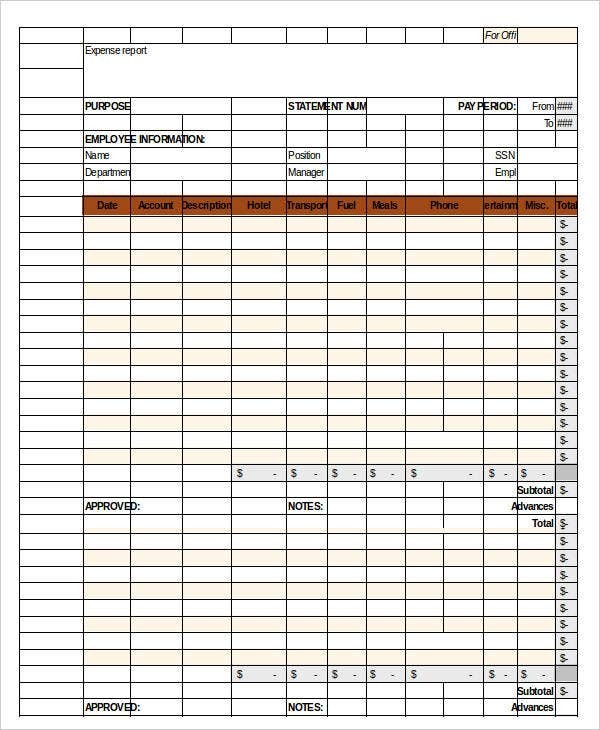 2) In terms of expenses included in daily reports, you might see that there are inconsistencies with the numbers of the items that are present in the business vicinity compared to what is written in the expense report. 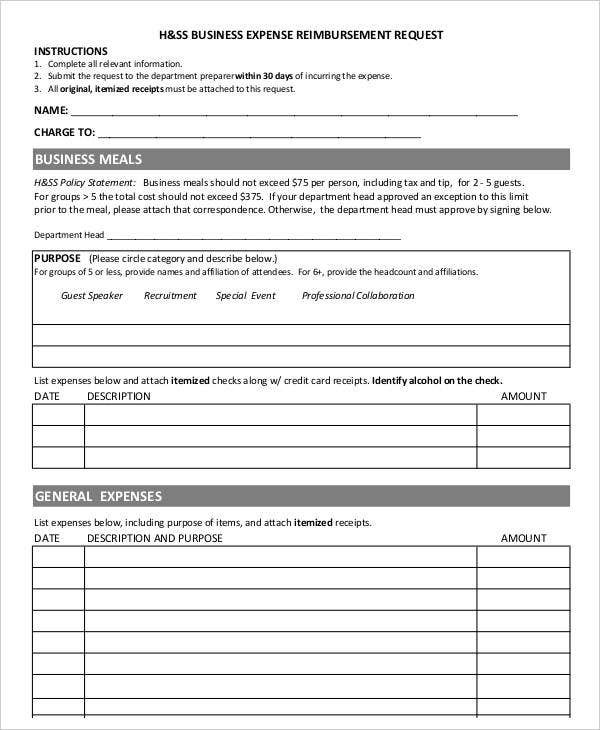 More so, the improper and unorganized listing of materials where the budget is for may also be one of the tactics of employees to cover up the expenses that they have misused. 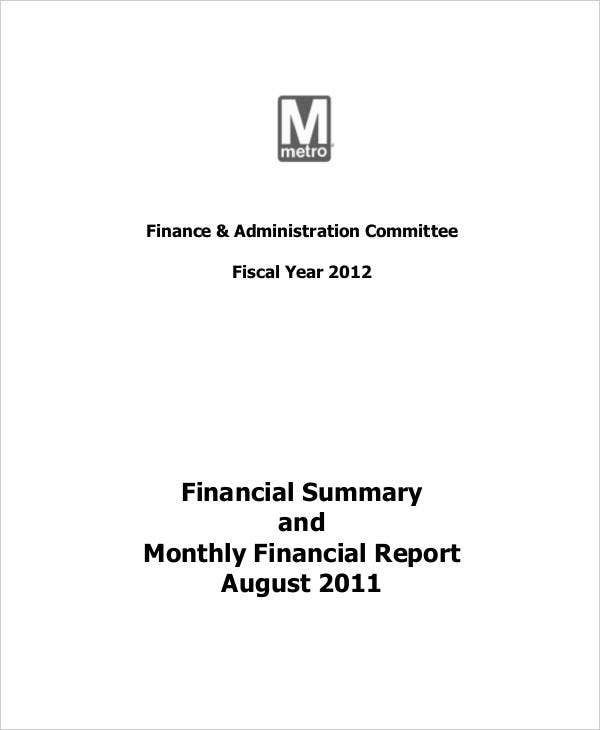 3) The expense report was not submitted during the expected time of submission. 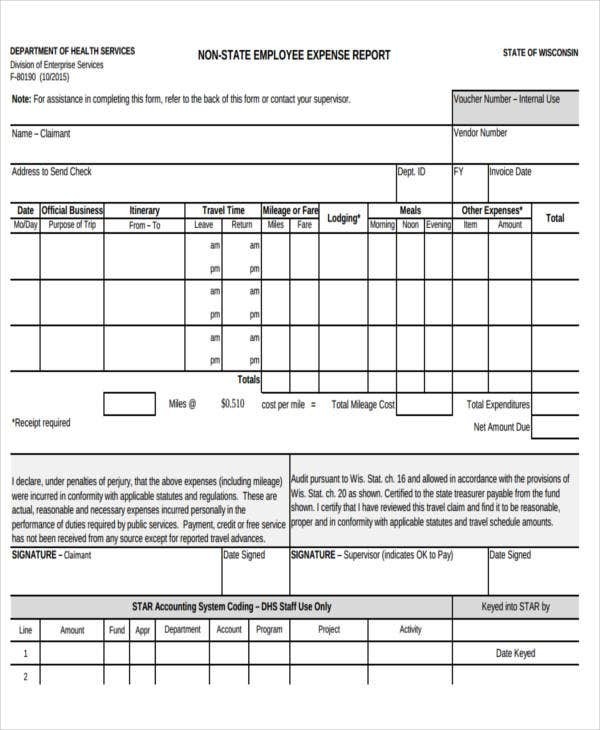 In other cases, it may be submitted on time but there is information that are marked as “to follow” without any relevant explanation as to why it is not included in the initial expense report. 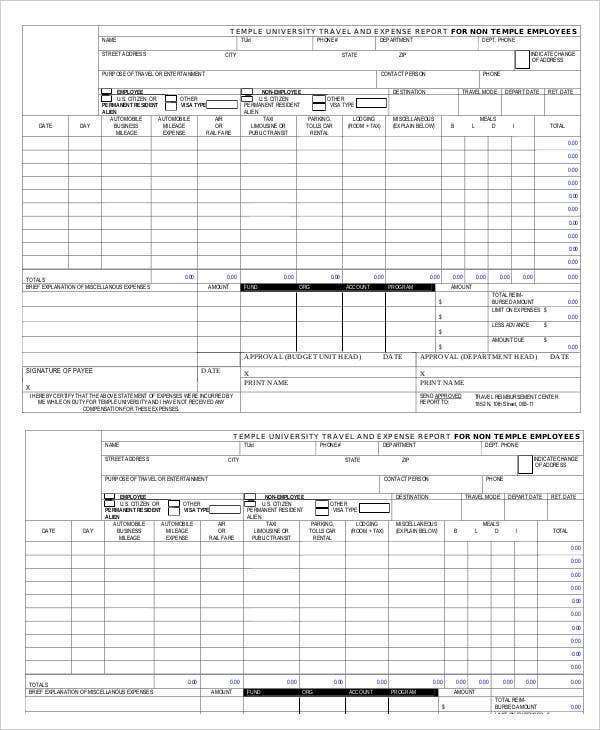 Why Is an Expense Report Created? 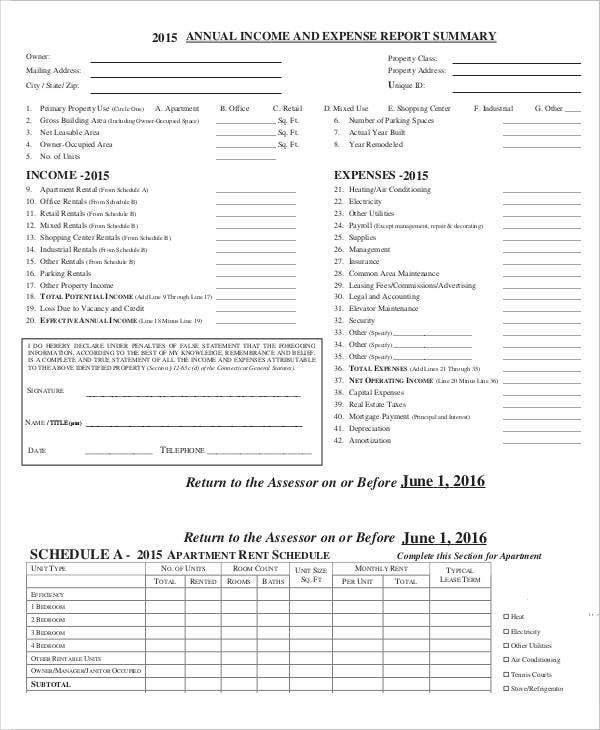 It can be due to a reimbursements that the company needs to pay the employees. 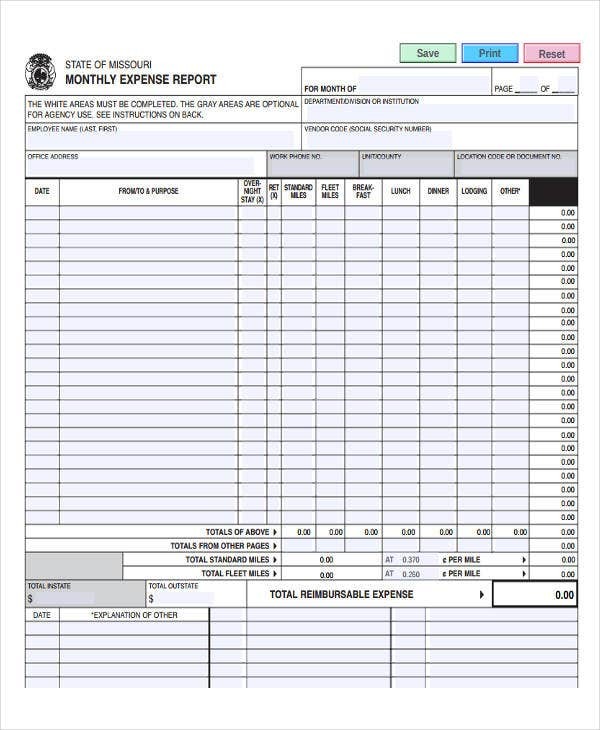 Some expense reports are created by employees who had to provided the money for a unexpected business-related activities that were not a part of the actual budget. 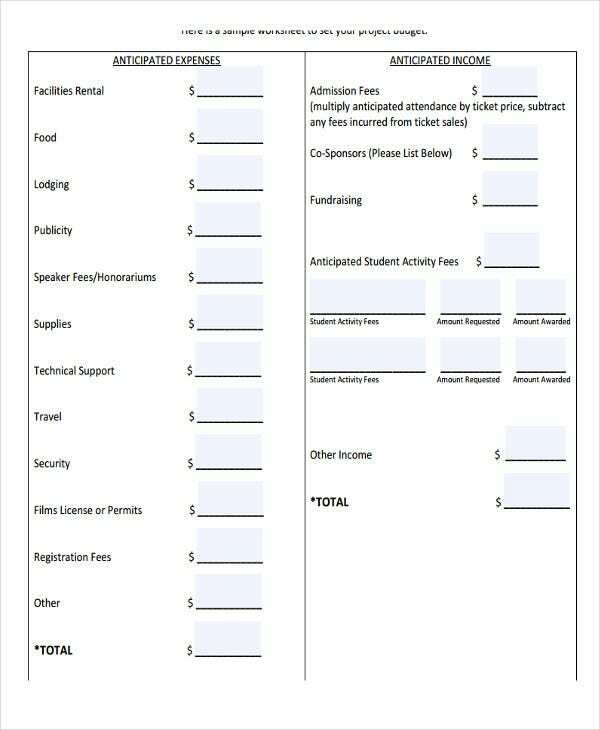 This can only apply if the finance and accounting department of the business has agreed upon the reimbursement. 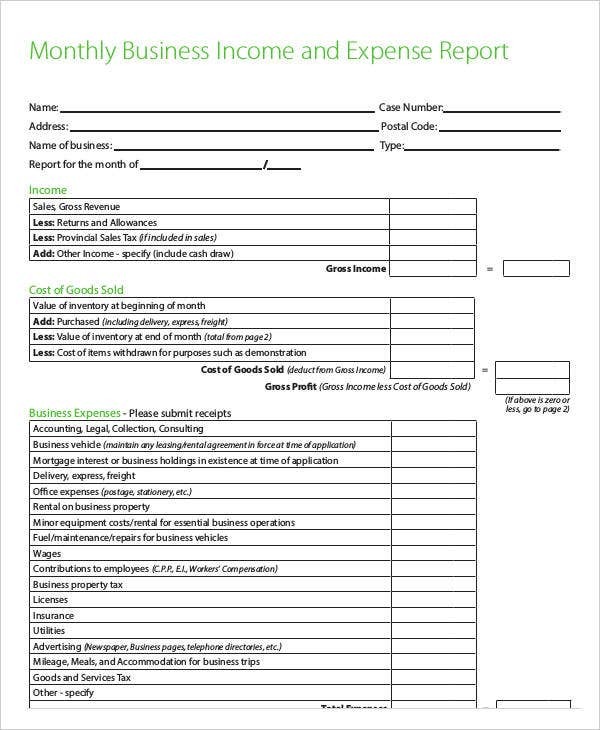 It can be used to record of how employees managed budget given to them by the company for in order to prepare or implement certain activities, such as corporate events, program planning, training, and the like. 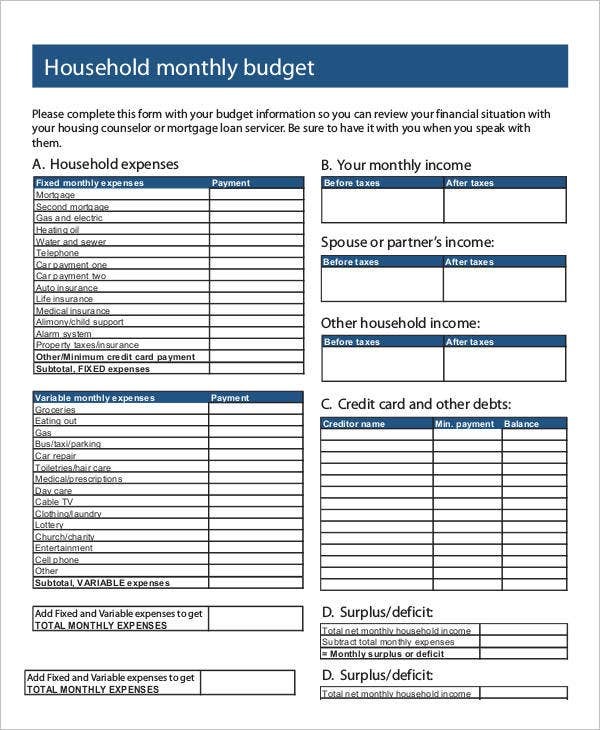 This can be done by the head of the activity or the supervisor of the department or division where the budget has been entrusted. 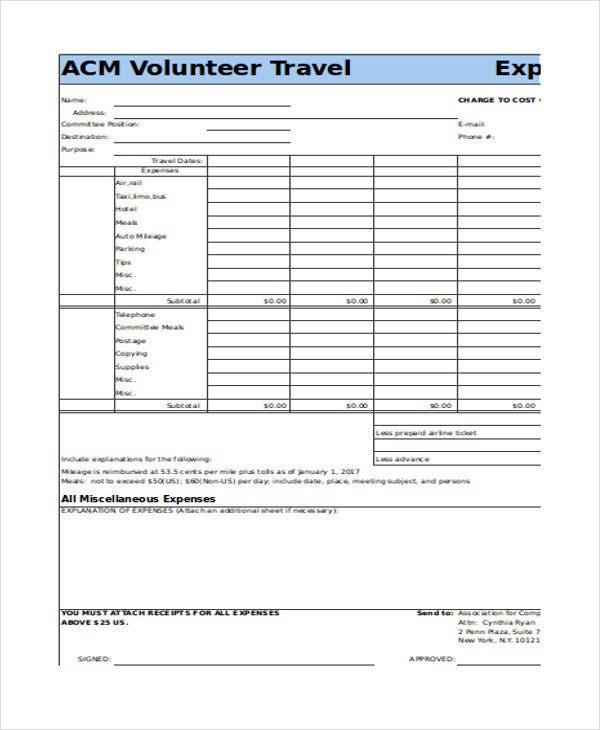 It can also be the expenses of the company for specific projects and business undertakings like corporate travels. 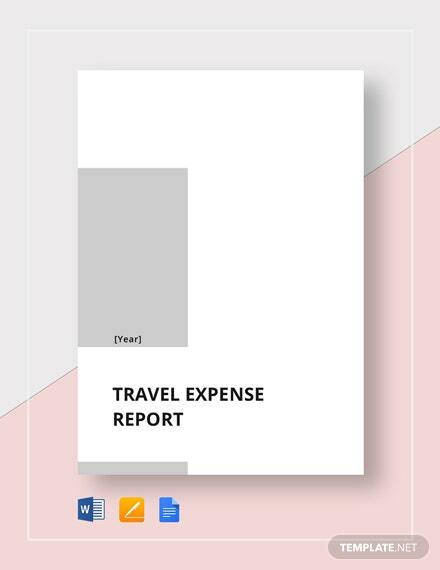 Travel expense reports are commonly compared to the initial travel expense proposal to see whether the approved budget has been followed. 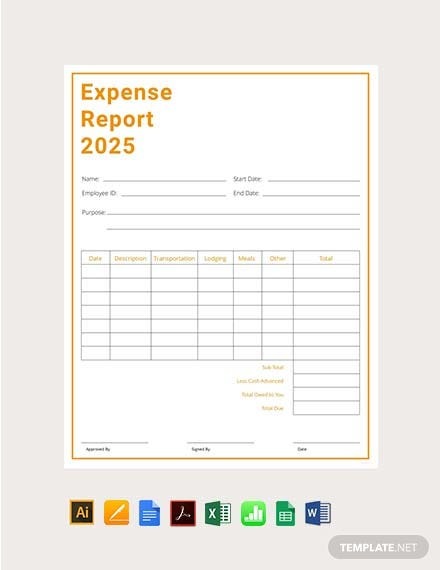 Having a comprehensive expense report is truly essential. 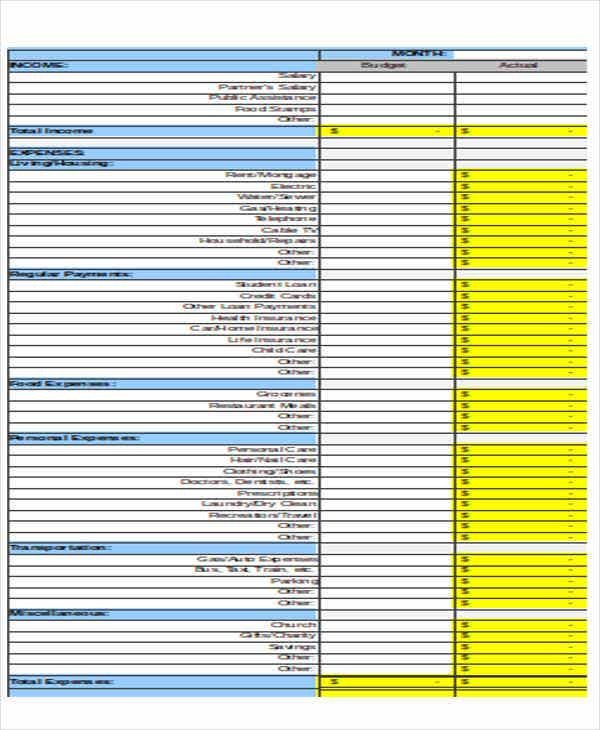 If you will create one of this document, make sure that you are aware of all the items that we have listed above.